Looking for jobs in Delhi/ NCR? Here is your chance to grab one. Looking for jobs in Delhi/ NCR? Here is your chance to be a part of this amazing firm and final your position as a Business Analyst. 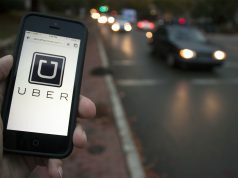 Here is all you need to know about the company and the job opening. Recognised as a powerhouse of innovative software products and services, Qualtech Consultants works on maintaining the trust of its customers by focusing on their success. Working zealously to get things right in the first and change the dynamic landscape of technology and market to suit the needs of its customers, Qualtech Consultants knows how to keep the client happy. Qualtech Consultants has always got its eyes fixed on the quality of the work and its flagship platform miFIN aids it in its course. Not only is its flagship platform admirable, but the work-environment at Qualtech is beyond comparison. 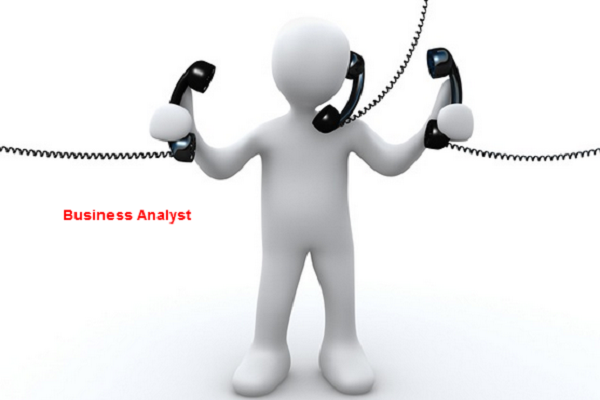 Qualtech Consultants is looking for a Business Analyst with excellent communication and analytical skills. If you are proficient in MS Word, Excel and understand the requirements of the business then this job is for you. If selected, you will be expected to track projects and communicate their status report to the stakeholders. You will also have to interact with different stakeholders and make sure that the projects are delivered within the promised time-frame. The selection process will be based on your AMCAT score, a written test and a face to face round of interview. These will be followed by a system test. If you are interested in the position then you can apply for it here. 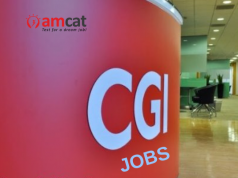 You can look for similar jobs in Delhi/ NCR or IT jobs through our AMCAT jobs portal.